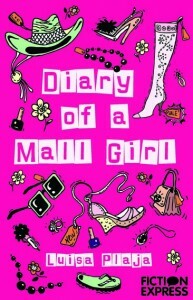 The votes are in and I’m busy writing my second chapter for Diary of a Mall Girl at Fiction Express. Molly Hart, what will you get up to next? Oooh Damone really woke me up! I love that little ipod thing – |think I might have use for the app on Musical Moments.